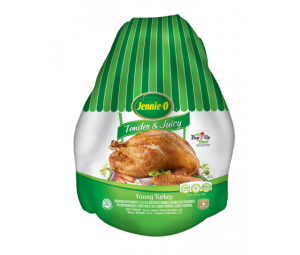 Jennie-O Turkey Store recognizes that having a diverse workforce provides a global perspective to finding different problem-solving options in an ever-increasing competitive industry, which makes business sense. 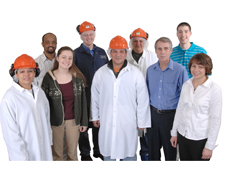 We have made expanding the diversity of our workforce a key objective of our organization. We partner with various diverse organizations in our recruitment efforts to increase diversity within our workplace. We evaluate our goals yearly to ensure we are recruiting and retaining talent effectively and improving where necessary. 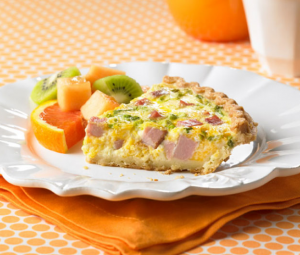 Jennie-O Turkey Store has used the Sed de Saber (Thirst for Knowledge) English/Spanish language program to give Spanish-speaking Team Member volunteers opportunities to learn English and English-speaking Team Member volunteers opportunities to learn Spanish. Both hourly and exempt Team Members are eligible to participate in the program. 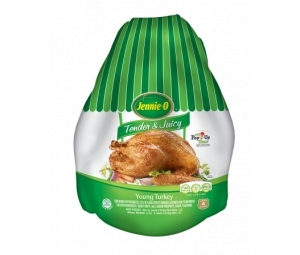 The program was started to improve Team Member performance by overcoming communication barriers that result in lower productivity for Jennie-O Turkey Store and to improve Team Member job turnover rates, job safety performance, levels of productivity, Team Member satisfaction, external community relations, and industry competiveness. Learning English opens up opportunities, both at work and in the community, for Team Members with limited English. Also, supervisors and leads who learn Spanish help limited English-speaking Team Members have a greater sense of team environment and involvement. Jennie-O Turkey Store views the Sed de Saber program as a way to build relationships, increase engagement, and contribute to quality of life for participants. The Sed de Saber program is a portable, take-home self-paced, learning program. The interactive program uses an electronic notebook with six books and cartridges. Participants are able to evaluate their pronunciation skills by recording their voice and comparing their pronunciation with the program’s instructional pronunciation. Most users can learn another language with the Sed de Saber program in just four months by practicing 30 minutes a day, three times per week. The program covers situations that participants may experience with co-workers, supervisors, managers, and customers giving participants the opportunity to practice skills at night that they might use the next day at work. 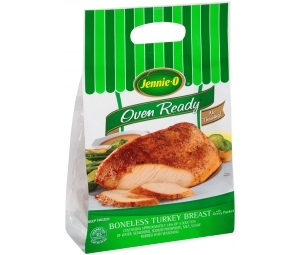 "As a veteran, when I compare what options I had to advance in my career in the military, to the opportunities I have to advance in my career while working for Jennie-O Turkey Store, there is no comparison."